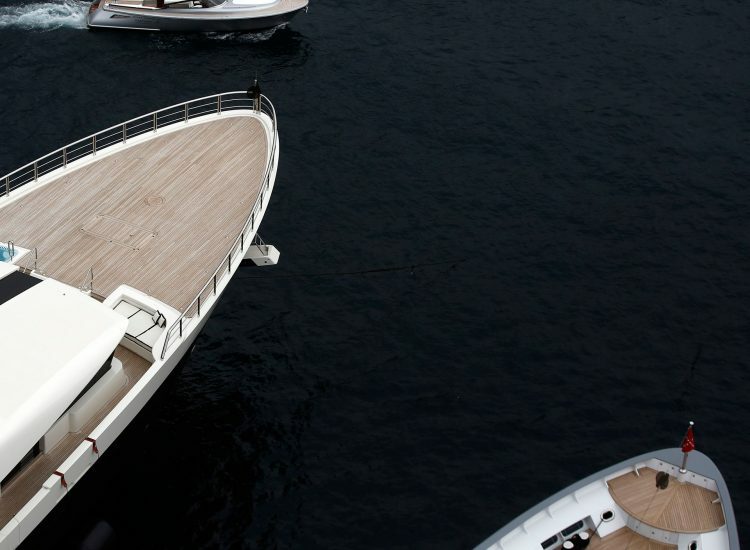 AYACHTCO Advisor was established to assist and advise yacht owners, potential yacht owners and charterers in maximizing their yachting experience by offering sound advice based on deep market knowledge, extensive resources and many years of experience in the yachting industry. From time-to-time, and on no regular basis, we will feature articles in the blog area of our site. 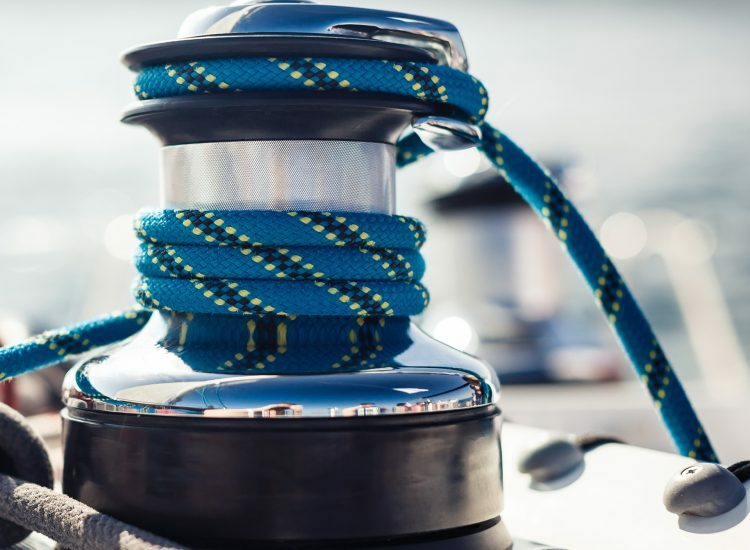 Sometimes the blog will be written by AYACHTCO Ltd Yacht Advisor and sometimes we will feature an article of interest written by someone else. It may have to do with maritime affairs or some other subject we believe to be of interest. We give credit to the sources of all articles and of course welcome your comments.